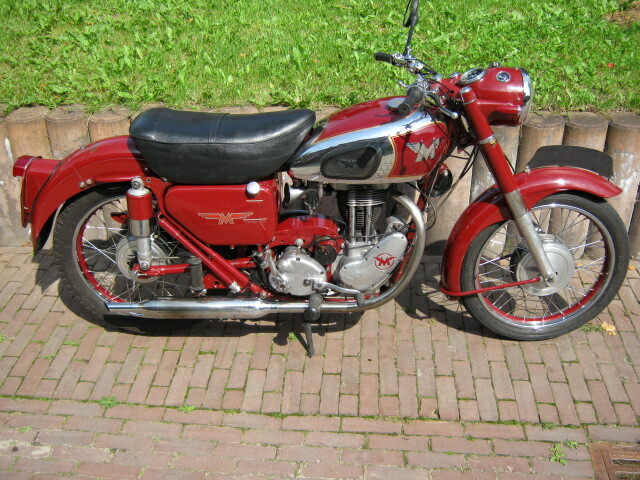 Pretty Matchless G3LS, that runs very well. Start and rides good, in 2009 the engine was rebuilt. Stainless steel spokes with nice original rims, also the chrome of the tank is in good condition. With Dutch registration. With it is a lugage rack in the same colour as the bike.